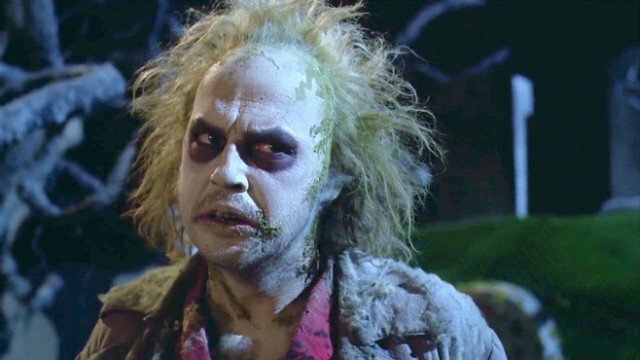 This week marks 30 years since the release of Beetlejuice, the quirky horror-comedy that launched director Tim Burton into the big leagues and provided star Michael Keaton with one of his most iconic roles (probably just second to his portrayal of Batman). Even after several decades, the film is still a cult favourite with a legion of fans. Enough, it seems, to get the movie its very own stage musical. 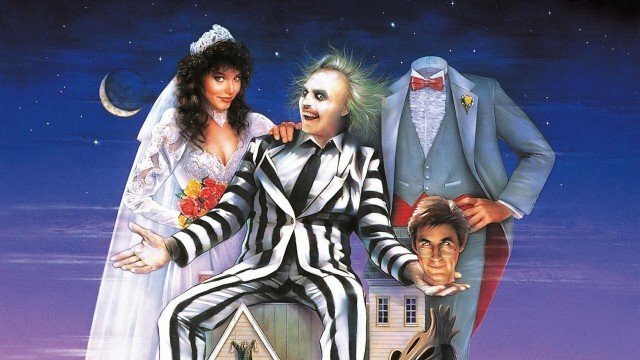 The Hollywood Reporter is telling us that Beetlejuice: The Musical will hit the boards for its preview run in October, ahead of its pre-Broadway stint at Washington’s National Theater. The music and lyrics have been supplied by Eddie Perfect, while Scott Brown and Anthony King have co-written the book, which is inspired by Michael McDowell and Larry Wilson’s script for Burton’s classic movie. Alex Timbers is signed on to direct. The cast has yet to be announced for the production, though whoever lands the leading roles will have some big shoes to fill. Though Keaton stole the show as The Ghost With the Most, Beetlejuice also featured a talented ensemble cast. Alec Baldwin and Geena Davis starred as the newly-deceased Maitlands, while a young Winona Ryder found her breakout role as Lydia Deetz, the eccentric goth girl who befriends the ghosts and is the object of the creepy poltergeist’s affections. It’s possible that, if this musical is a success, it could revive interest in the ever-gestating Beetlejuice 2. The idea of a sequel has existed ever since the original first came out, but a few years back interest was renewed when Burton, Keaton and Ryder were all linked with the project. Last we heard, screenwriter Mike Vukadinovich was attached to provide the script. We’re not sure if anything will come of that, though, as Seth Grahame-Smith previously penned a different version that Burton rejected. The director has said he wants to make sure the story is as strong as possible, as he doesn’t want to make a follow-up for the sake of it. Happy 30th birthday, Beetlejuice. We’ve seen it 167 times – and it keeps getting funnier on every watch.